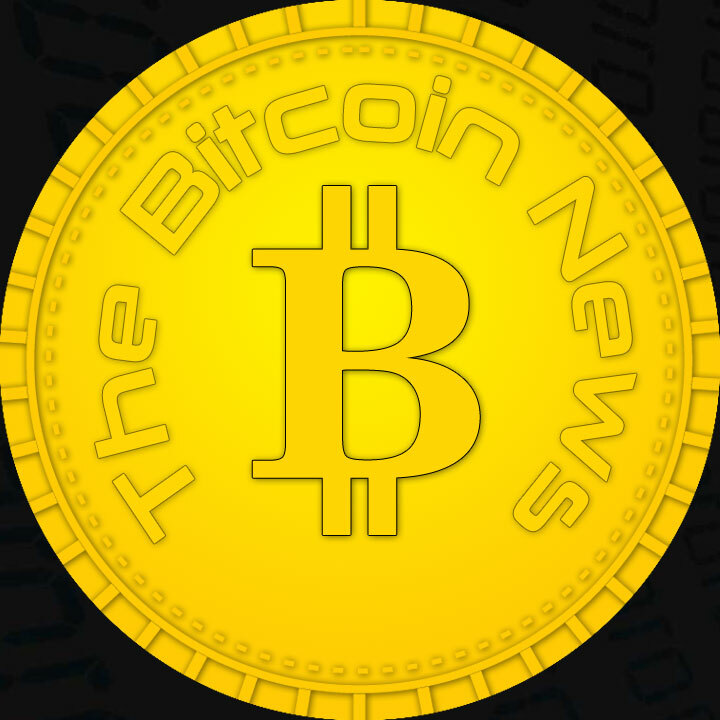 The social network VKontakte (VK), which is very popular in Russia, is considering introducing a cryptocurrency. The social media platform has a proud 97 million users. An enormous possibility for the mass adaptation of cryptocurrencies. Russia is known for its unusual attitude towards cryptocurrencies, which seems to change quite often. 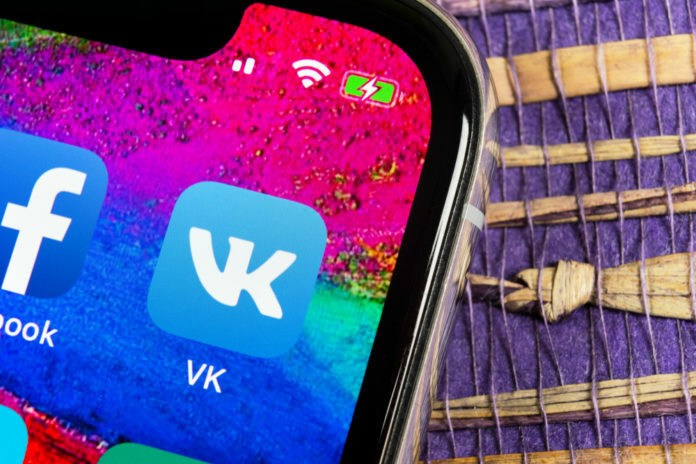 Given the attitude of Russia, many users are surprised that the state-owned social media platform “VKontakte (UK)” is considering introducing its own cryptocurrency. VK is also often referred to as “Russian Facebook”. The Russian news agency “RNS” declares that it has learned this information from a reliable source. VKontakte also plans to create a reward system that uses its own coin to reward various actions from the user. The final decision on the introduction and benefits of the new cryptocurrency has not yet been made. According to Alexa, the VKontakte website ranks 16th in the world. In Russia, it is even number 3 on the most popular websites. The number of active users on the platform is 97 million. The number of messages and interactions with contributions should be in the billions range. If the social media platform continues to pursue the idea, it would bring many users to the subject of blockchain and cryptocurrency at once. What do VKontakte and the founder of Telegram have to do with each other? The social media platform VKontakte was founded by Pavel Durov. Pavel is also the founder of the Telegram Messaging app. Telegram collects all crypto enthusiasts. The messaging app has only last year completed a closed financing phase (ICO). The goal of Telegram is to develop its own decentralized crypto platform called “TON”. 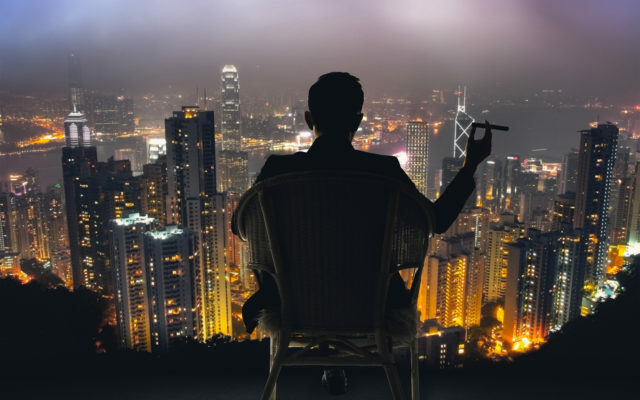 In the TON network the in-house crypto currency “GRAM” should run and telegram should be extended by some cool features. The founder of VKontakte and Telegram, Pavel Durov, was then called on by the Russian government to divulge personal data from politically antagonistic users. Pavel declined this request. He was then “forced” to leave the country, so he sold all his shares of Vkontakte. He then founded the Messaging App Telegram.